Here is an awesome Gutenberg Blocks plugin by Themeisle. 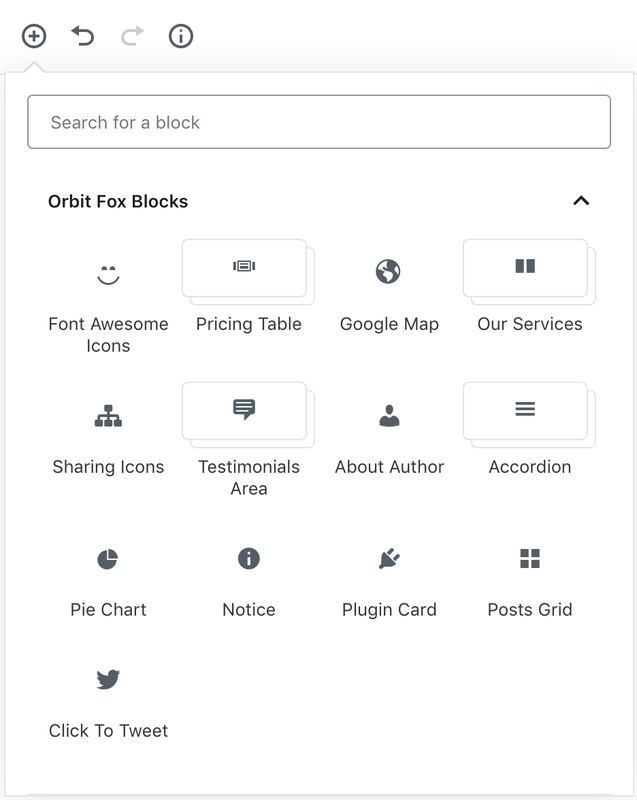 Otter Blocks comes with dozens of Gutenberg blocks that are all you need to build beautiful pages. Check them out.